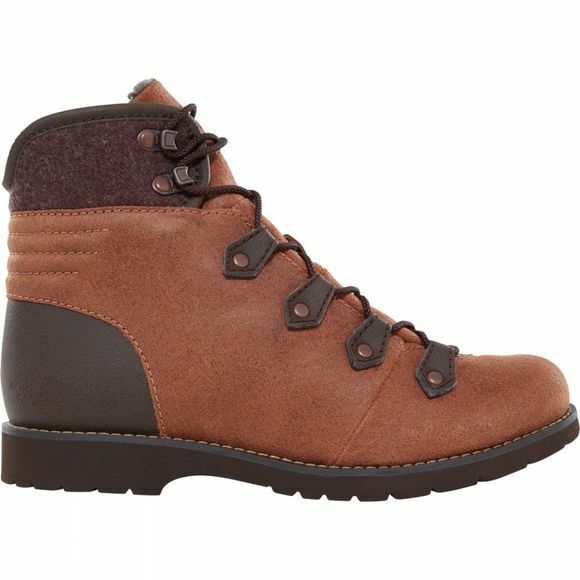 Engineered for a comfy ride on wintry trails, the Women's Ballard Boyfriend Boot has the timeless aesthetics of the classic hiking boot. IcePick® temperature-sensitive lugs react to the outside temperature to deliver a firm grip even when it's icy underfoot, while the industry-leading OrthoLite® footbed keeps your feet comfortable all season long. 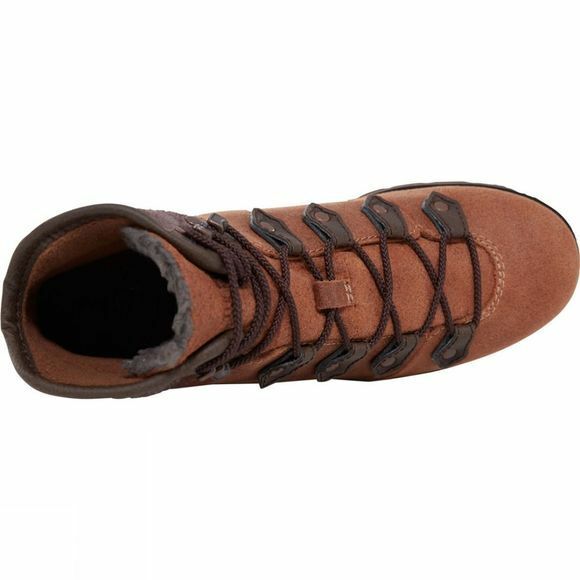 A cosy fleece tongue-lining adds some extra warmth for chilly days.